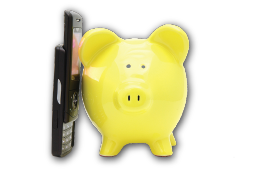 News from LMCU: Save on Sprint mobile service! Save on Sprint mobile service! LMCU members get a 10% discount on monthly cell phone service from Sprint!